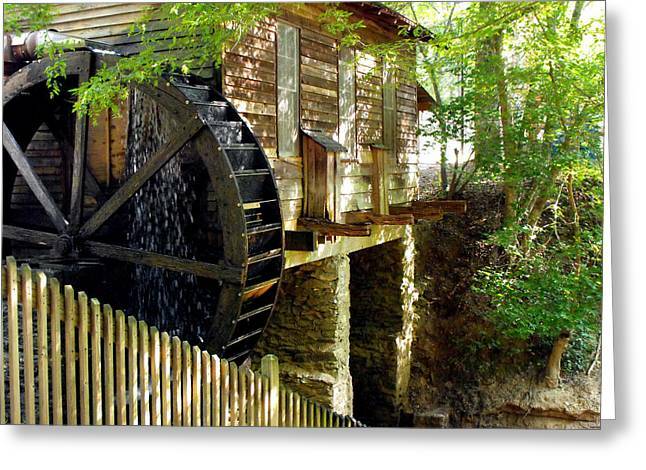 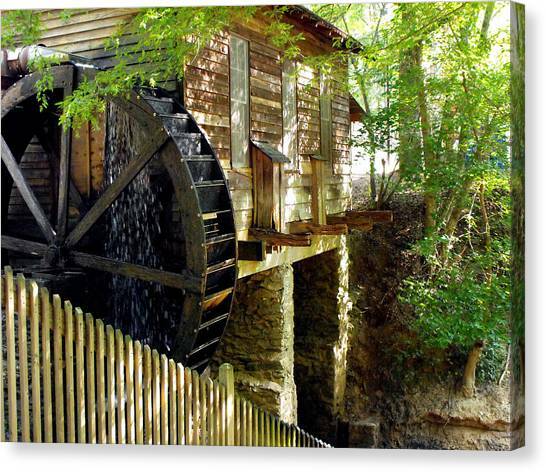 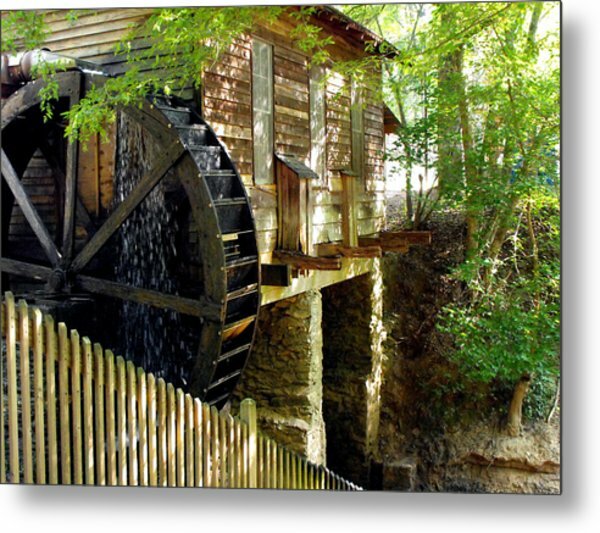 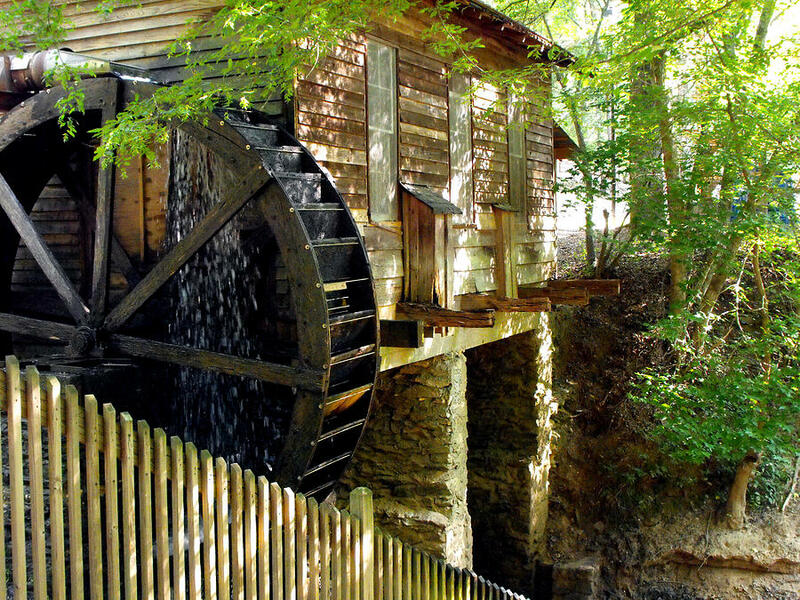 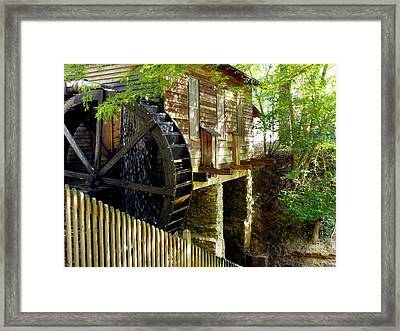 The Water Wheel is a photograph by Eva Thomas which was uploaded on July 16th, 2010. 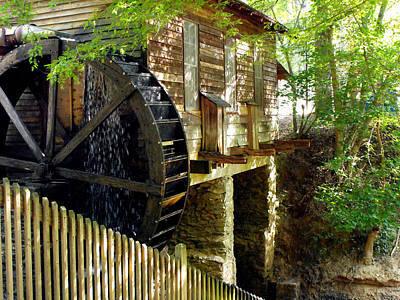 When I seen this water wheel I took several pictures of it and this is the one I liked the best. 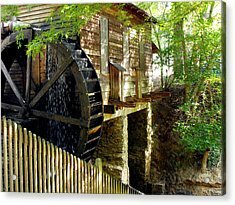 I took the picture at a local location in Georgia.